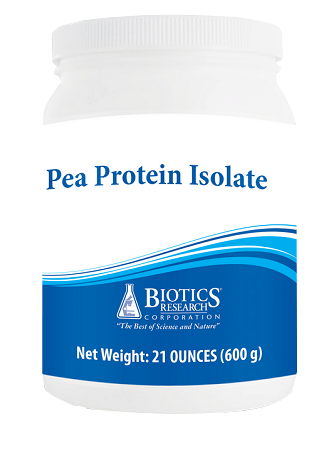 BIOTICS PEA PROTEIN ISOLATE ABOUT: Our Pea Protein Isolate is a non-GM, gluten-free source of protein with an excellent amino acid profile. 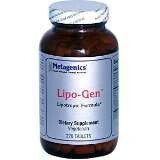 It may be used as a supplemental source of protein, or along with our Bio-Detoxification Program. DOSAGE: Two (2) level scoops of Pea Protein Isolate mixed with eight (8) ounces of cool water (or the beverage of your choice). Add product to the liquid for ease of mixing. 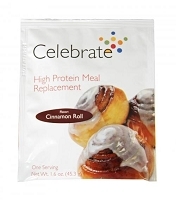 ACTIVE INGREDIENTS: Pea Protein Isolate. Calories - 125, Total Fat - 2g, Cholesterol - 0mg, Sodium - 450mg, Potassium - 60mg. Total Carbohydrates - 1g, Dietary Fiber <1g, Protein 25g, Calcium 2% OTHER INGREDIENTS: Typical amino acid profile: Alanine - 1,290 mg, Arginine - 2,610 mg, Aspartic acid - 3,450 mg, Cystine - 300 mg, Glutamic acid - 5,010 mg, Glycine - 1,200 mg, Histidine - 750 mg, Isoleucine† - 1,410 mg, Leucine† - 2,460 mg, Lysine - 2,130 mg, Methionine - 330 mg, Phenylalanine - 1,650 mg, Proline - 1,290 mg, Serine - 1,530 mg, Threonine - 1,140 mg, Tryptophan - 300 mg, Tyrosine - 1,140 mg, Valine† - 1,500 mg. †Branched chain amino acids. All values are typical and representative, but should not be considered exact. This product is gluten and dairy free. This product is made from non-genetically modified pea.